Editor: Demetres D. Kouvatsos, PERFORM Networks & Performance EngineeringResearch Unit, University of Bradford, U.K. Considerable attention is currently devoted worldwide towards mobility issues and challenges such as those arising from the integration of the next generation Internet over terrestrial digital TV, mobile user location management and multi-service mobile networks subject to quality of service (QoS) routing. 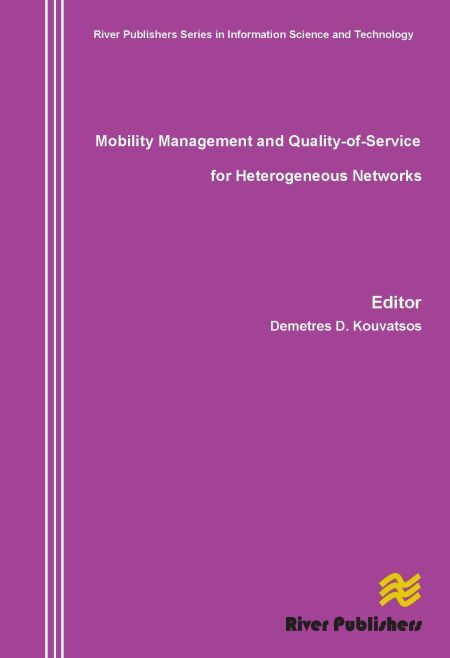 This book follows Heterogeneous Networks: Performance Modelling and Analysis, describes recent advances in mobile and wireless networks and the Internet reflecting the state-of-the-art technology and research achievements in mobility management, performance enhancement, optimal admission control and QoS worldwide. 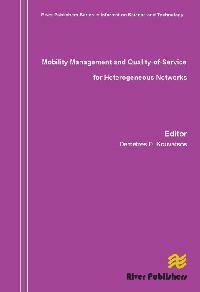 Heterogeneous Networks: Mobility Management and Quality of Service contains recently extended research papers, which have their roots in the series of the HET-NETs International Working Conferences focusing on the 'Performance Modelling and Evaluation of Heterogeneous Networks' under the auspices of the EU Networks of Excellence Euro-NGI and Euro-FGI. Heterogeneous Networks: Mobility Management and Quality of Service, is ideal for personnel in computer/communication industries as well as academic staff and master/research students in computer science, operational research, electrical engineering and telecommunication systems. Numerical and Software Tools; Author Index; Keyword Index. 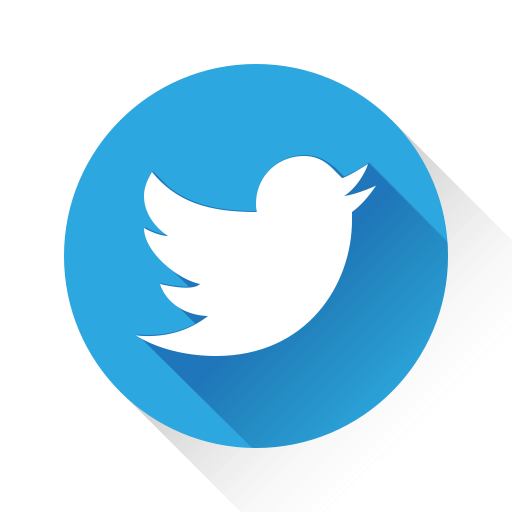 Heterogeneous networks, mobile and wireless networks, mobility management, admission control, performance modelling, quality of service (QoS), next and future generation Internets.